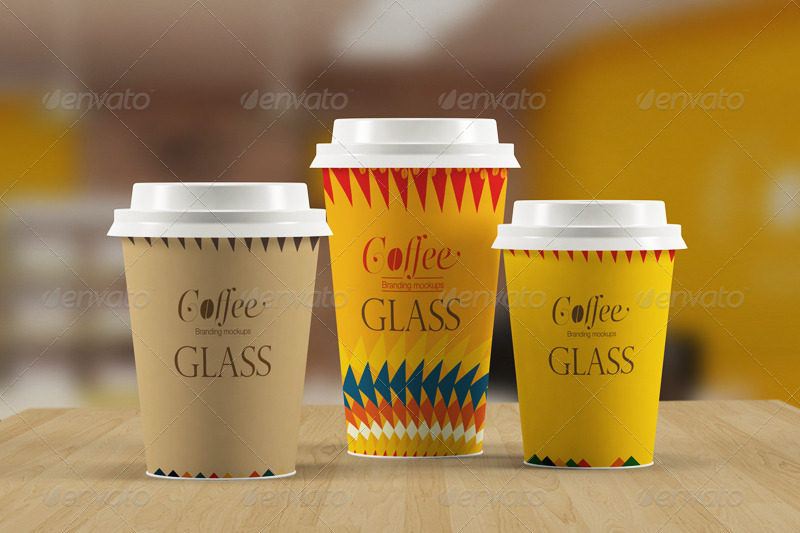 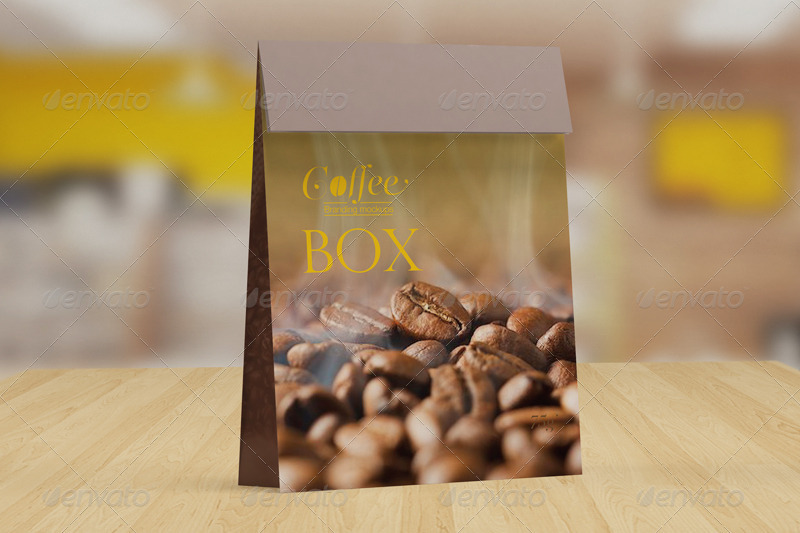 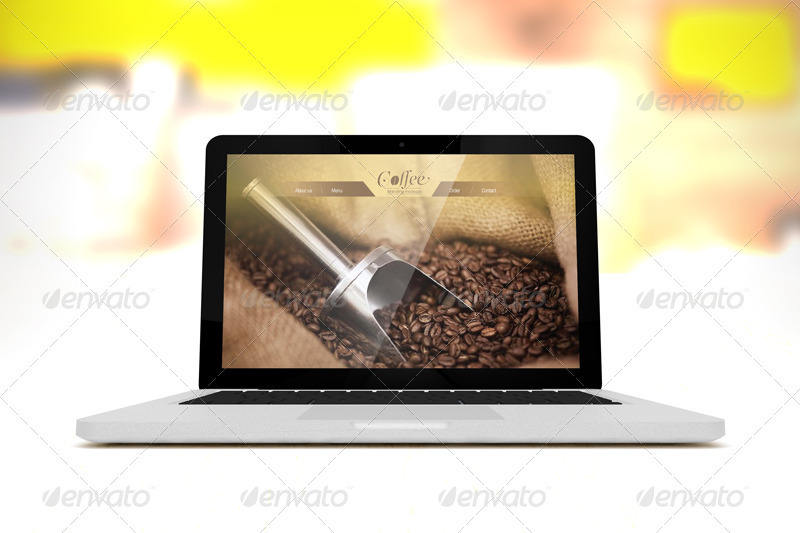 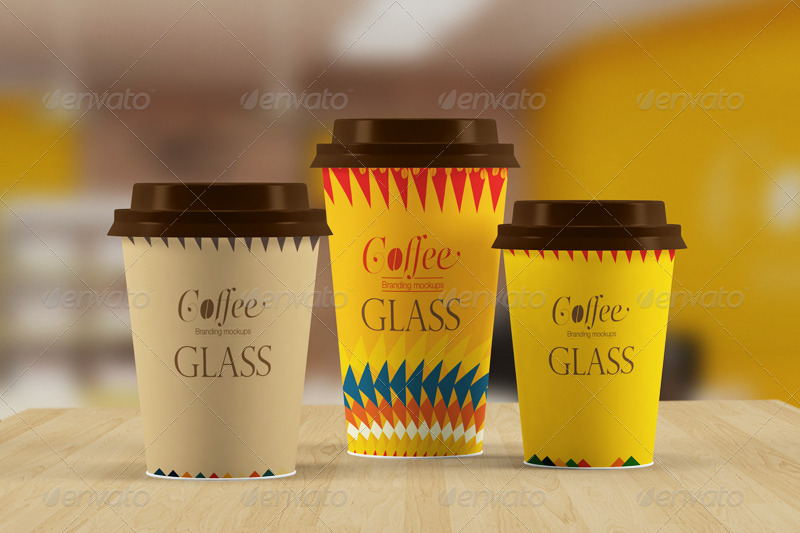 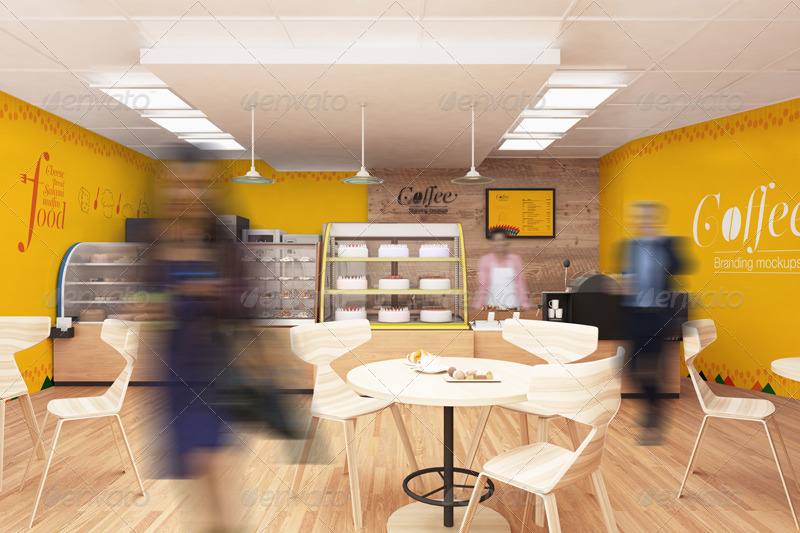 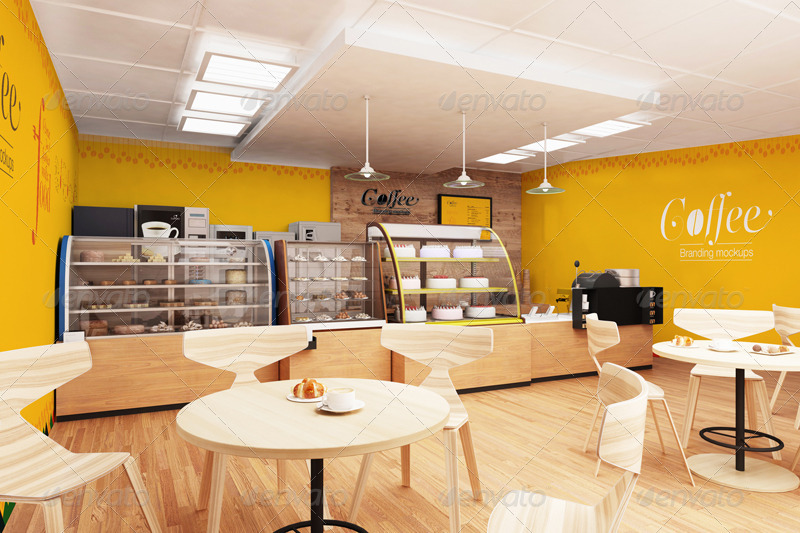 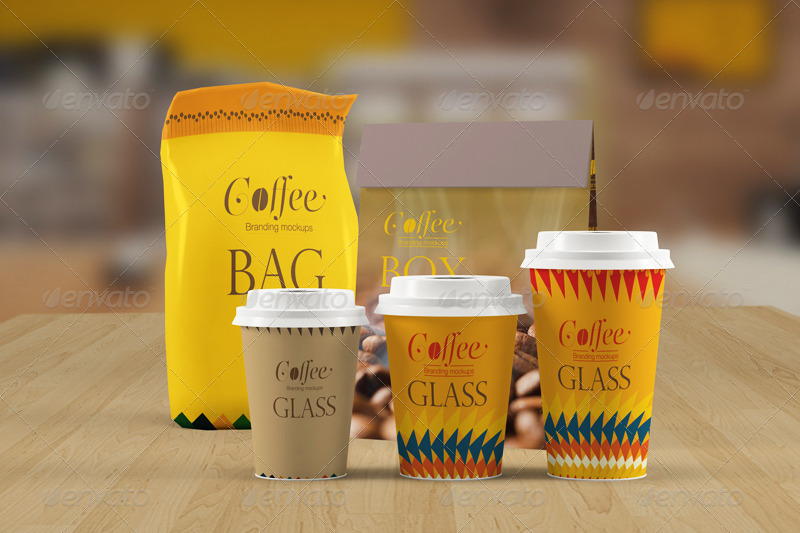 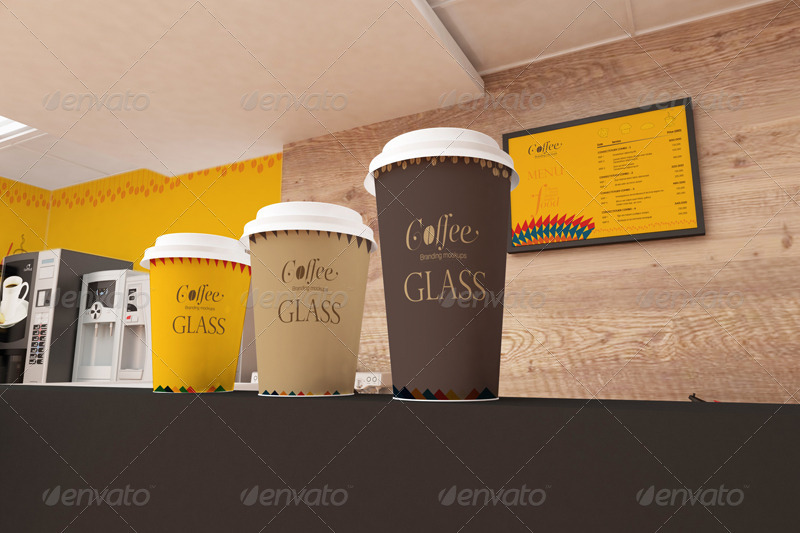 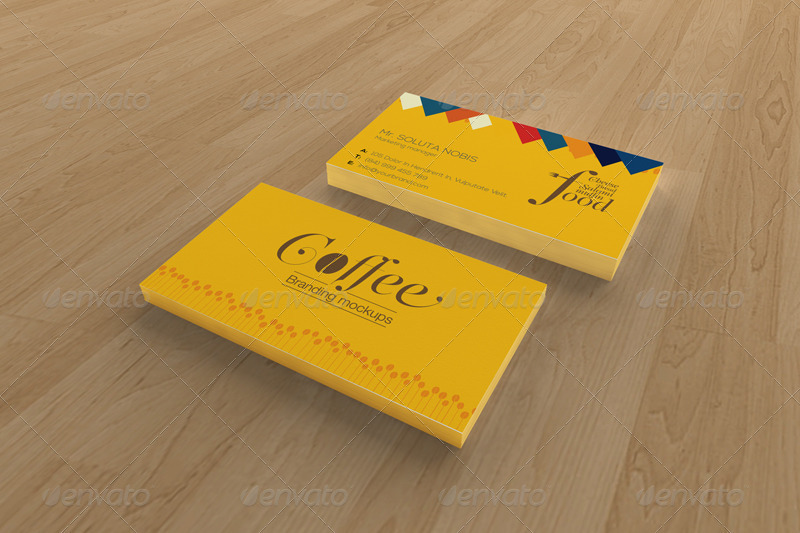 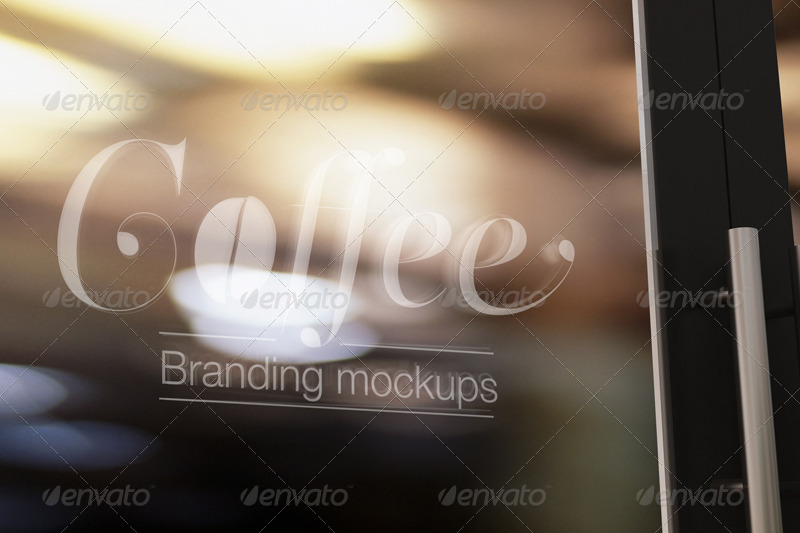 Welcome to our branding mockup dedicated to coffee and bakery shop. 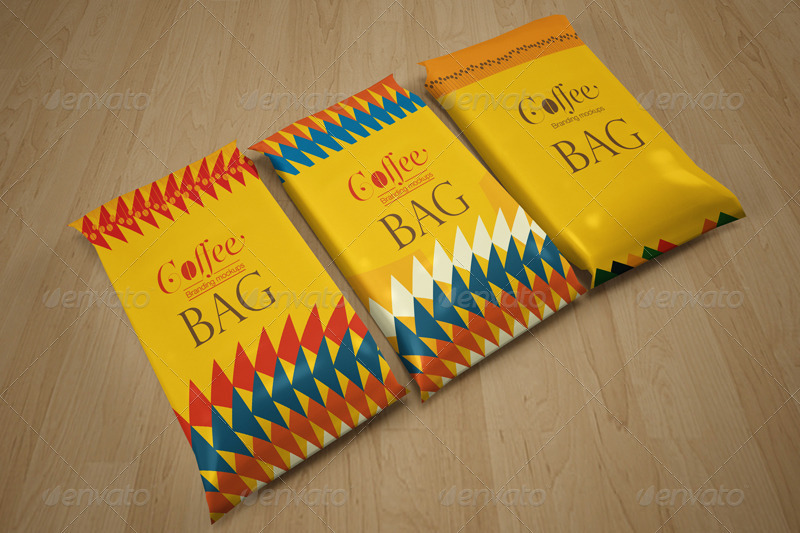 It mixes the feeling of modern and vintage in a harmonious way so this style can satisfy any ages. 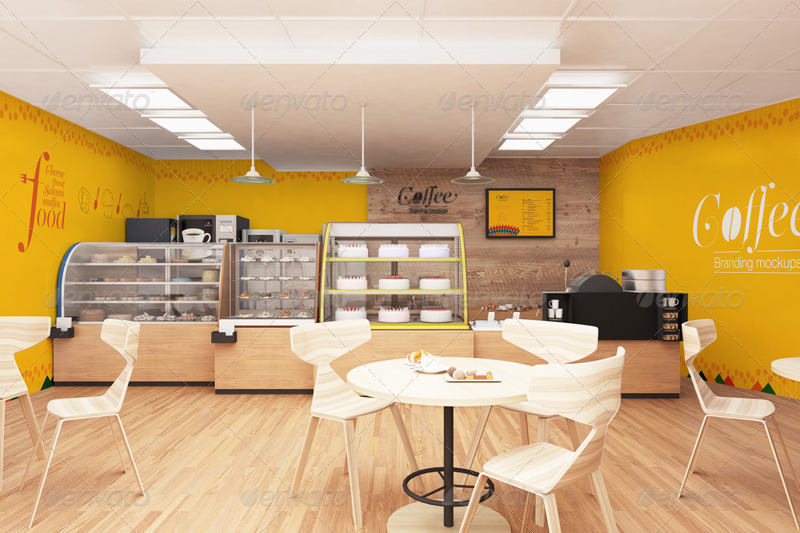 However, we care all the corners, all the little decorative things in your shop and make sure they match together.